Narnolia Franchise is one of the leading broking franchise based out of Kolkata. 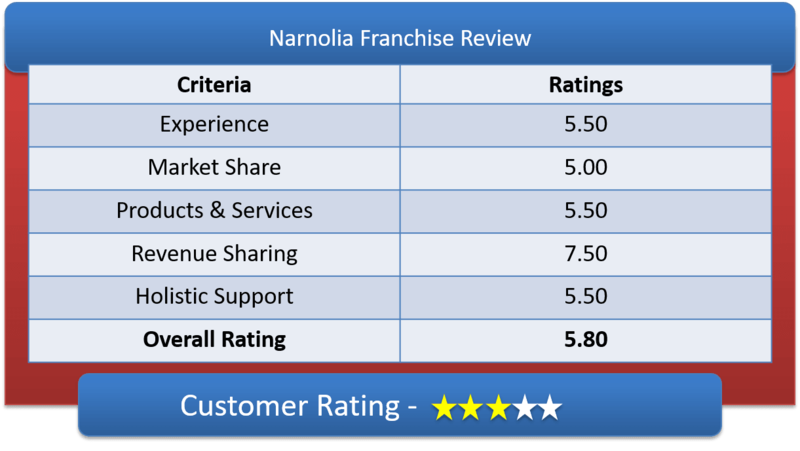 Lets have a detailed discussion on Narnolia Franchise Review & dig deep into Narnolia Sub Broker Offerings, Narnolia Revenue Sharing Models & other features of Narnolia Partner Program. Narnolia is a Full Service broking company in India and was found in 1997. Narnolia specializes in the field of fund management, portfolio management, stock fundamental analysis and market advice, investment tips, equity broking, etc. It is registered under SEBI. The Chairman and MD, Krishna N Narnolia’s vision and strategy is the reason behind making Narnolia bigger and better always. Narnolia has received very good customer reviews compare to others. Narnolia Securities started almost two decades ago and their in-house research and tools made it among world class in financial sectors. Master Franchisee – You get revenue sharing difference upto 10% gapping from each franchise as royalty. You need to negotiate for initial investment that can start from Rs 2 Lakhs on a franchise. Lets go through a detailed discussion on Narnolia Franchise Revenue Sharing Models & their Initial Investment amount & fees. The broking house can agree on revenue sharing from 60:40 to 70:30 ratios for normal business franchise. They also provide theie franchisee with various other discount and support. They also provide revenue sharing for DP and AMC, so if a Subb broker count all together, they get revenue upto 75% every month, which is quite decent revenue sharing in this sector. In order to start the business partnership, you need to invest 2 Lakhs as security deposit (refundable). But, to start the business a minimum of 1 Lakh initially and then another 1 Lakh you can pay through your business in installment. 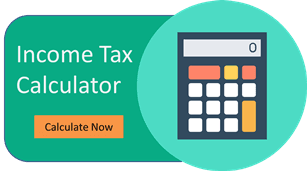 This amount is generally refundable during the time of exit process. This company is reliable & trustworthy. Here, the clients can trade in NSE / BSE cash, F&O, MCX-SX / MCX and the amount to pay for trading registration will be Rs.2360 per segment but for commodity the registration charge is Rs 1180 only. They provides with product for trading like NSE, BSE, F&O, MF, PMS and IPO, Bond, Insurance & many more. Supports like Eagle Fund, centralized back-office access, etc. Also, get trading terminal TEJAS software for both BSE and NSE and other in-house software like Shresth, Vidur, CRM tools, etc. Narnolia helps a franchisee for branding and marketing activity if you can generate more revenue and business. Narnolia offers super rich advisory completely free of cost, to its client helping them making lots of money. So, Narnolia holds good trust in its clients. For sales support, they will help their sub brokers with Lead management tools & CRM tools for precise client handling and centralized back-office support for troubleshooting the customer problems. The company provides support with the technical and fundamental training about the procedure and protocol for the financial business. They provide separate Emergency Dealing Room if a partner face any transaction decline or any such related issues to solve the problem within no time. The company will provide robust training to the partner and its clients about the business and software demo and about the back office support. Helps you with well-trained dealers for fast execution of order and Online cash management. Once a franchisee is registered with Narnolia, they will offer training on their trading platform which will be free of cost. Narnolia has its own in-built advances software called TEJAS software for trading and transactions. The company also provide supports related to branding and marketing of your office and setup. If you are looking for doing any events in sub brokers locality, then the management may provide with some monetary help for such activity. But that completely depends upon the management decisions. They will provide their partner all the materials like posters, leaflet, banners, flex, Visiting cards, etc. They are offering Online KYC App for faster online fund transfer, that will reduce extra efforts of all Sub Brokers. How to become Narnolia Sub Broker? Educational certificate (minimum one should be 12th pass), and 18 years of age. Also, the eligible candidate should have minimum 2 years of experience of trading. The Narnolia Sub Broker needs to visit a chartered accountant to get the registration done in an easy way. Once the addendum is signed or registration is done between the both parties, The Sub Broker will get the franchise business code within 12-15 days.